We have moved to a new, updated and improved office within Colony Square. Click Here for directions to our new space. 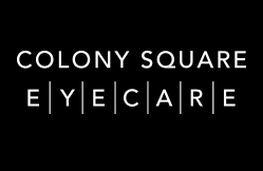 Colony Square Eye Care - Located at 1197 Peachtree St. NE, Suite 3120, Atlanta, GA, 30361. Phone: (404) 874-0874.